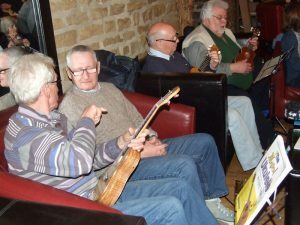 Our regulars are of all ages and abilities with a shared interest in improving their playing. We meet in the Rafters Bar above the Waggon & Horses in Oxspring on the first Tuesday of the month and usually play from 8pm till around 10.30pm. The evening usually starts with a workshop session of a new song arrangement and we then play songs from our club files. 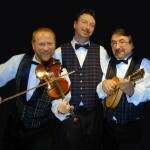 We also have solo performances from anyone who wishes to play. The soloist range from beginners and improvers to well established high quality performers. The club has a very relaxed atmosphere and beginners will find that they are not under any pressure when they attend. In addition to the club nights, we also have evenings which are themed so that we can focus on music from a specific genre. So far, we have had theme nights based on Hawaiian music, Folk songs, Music Hall Songs and the songs of Elvis. Please contact me if you would like access to PDF Song Sheet downloads. 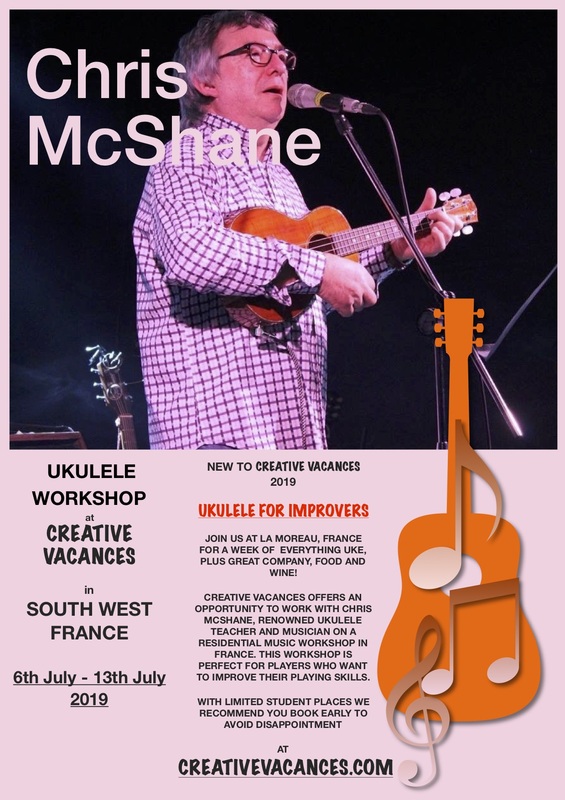 We also organise Saturday Workshop Days for those who wish to improve their playing skills – check here and on our news page and facebook for latest details.